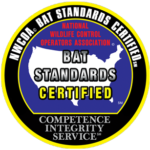 Bats, birds, raccoons, skunks, squirrels and more keeping you up? Not only are critters a nuisance to your home and property they can do damage and become a real problem. 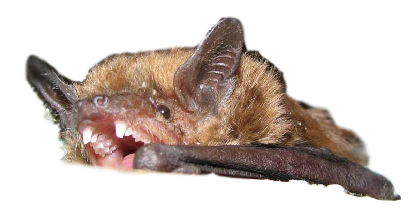 Everything from raccoons leaving the eggs of a roundworm in your attic, bat guano containing histoplasmosis, and rodent droppings causing the hantavirus. Critters can cause real damage to your home, property and health. Our services are backed with a guarantee. We don't only get rid of unwanted pest, we keep them out. 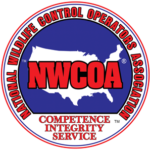 More then 20 years of experience in the wildlife control industry. We don't use poisons, therefore we are not pest control technicians. We are wildlife control operators. To talk to a wildlife specialist 7 days a week call us at (877) 922-2287. Fill the form out and we will be in touch by the end of the business day. If you contact us after hours a wildlife specialist will be in touch the next day. 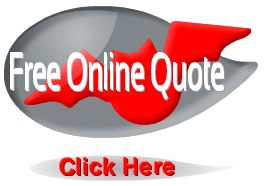 Don't have time to fill out a form for a personalized quote? See our all new pricing page to narrow the pricing down.